Make a loved one happy! Give them a gift card or a gift package. Give the gift of Estrimont! Quality time. For your loved ones. 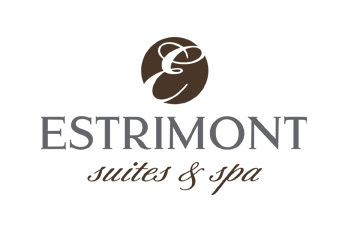 Whether to celebrate an anniversary, as a Christmas present or a romantic getaway, Estrimont Suites & Spa is the perfect gift. Get inspired by our romantic, gourmet or relaxation packages or opt for flexibility with a prepaid gift card. Prepaid gift cards are available as a physical card or in digital format. 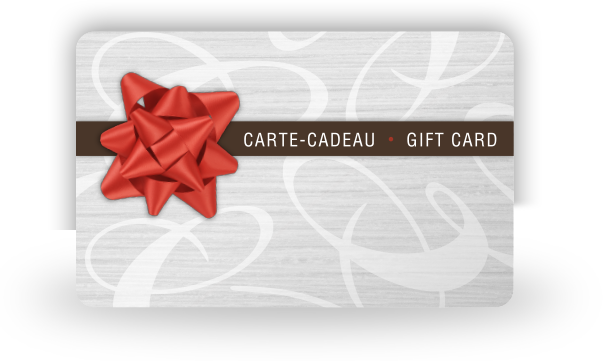 If you choose digital format, you’ll instantly receive a printable gift card by email! Gift packages are only available in digital format. You’ll receive a printable gift card via email. © 2017 Estrimont Suites & Spa, all rights reserved. by clicking on the link in the email we just sent you.